The Dreamer is the ultimate urban commuter and casual cruiser all in one, fully loaded with pot-hole friendly balloon tires (Schwalbe Fat Frank), an ergonomic upright frame, spring-loaded saddle and upright riser handlebar, Shimano 7-speed transmission and V brakes that make cycling a breeze on any terrain, whether it’s the LA beachfront or the sloping city streets of San Fran. 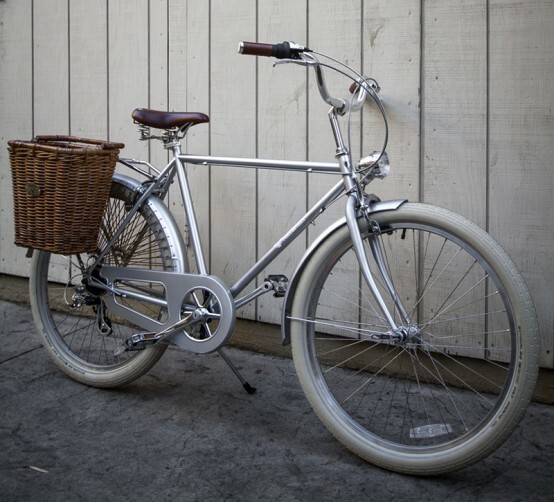 The 47cm Step-thru is decidedly the daintier of the two, featuring those classic curves that are so characteristic of vintage, Dutch-style bicycles. The Dreamer Step-thru comes in four color palettes: Black/Brown, Seafoam/Creme, Peach/Creme and Creme/Creme. Meanwhile, the 54cm Dreamer Straight-bar showcases a sportier, edgy aesthetic in two classic bold color options: Black/Brown and Silver/Creme. 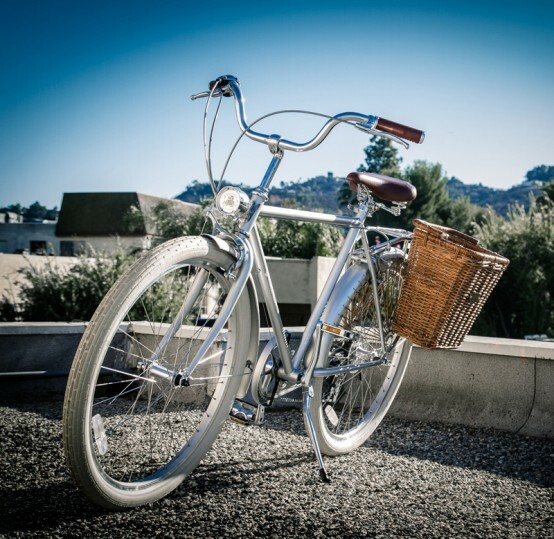 The Dreamer comes fully loaded with accessories including a rear rack, two lights, bell and reflective tire strips, fenders, spoke-guard and chain guard – all standard features for safety and convenience, and all weighing in at just 34 lbs. Adding fashion to function are 3D metal head-badges, three-coat paint job finished with a clear coat, polished welding joints, color-matched saddle and grips. Visit Kickstarter for additional details and to make your Dreamer come true, so to speak. 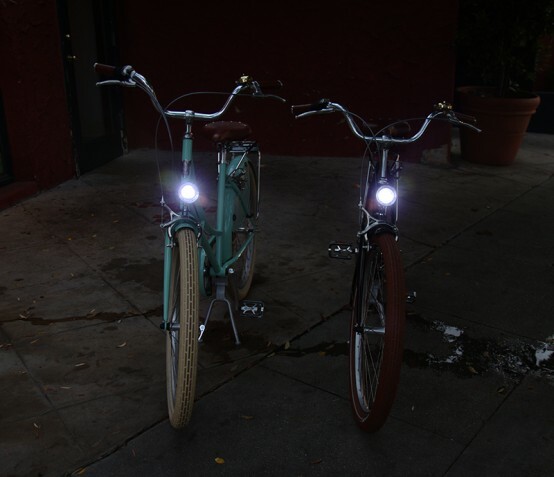 Visit the website to order your Dreamer Step-thru and Dreamer Straight-bar bicycle and support this start-up company by pledging your order. 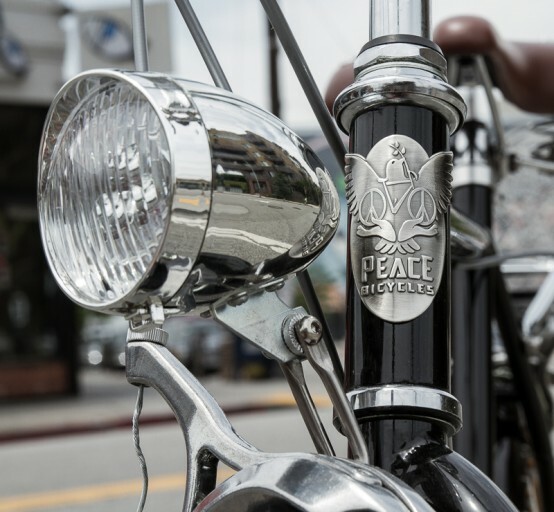 As you can tell by the name, Peace Bicycles is a company with a conscience. 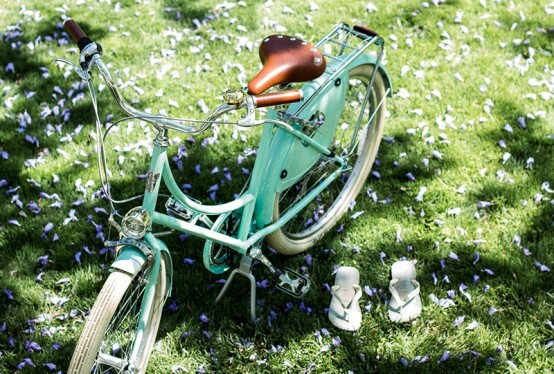 Apart from being the enviro-friendly commuting option, the company is also contributing a portion of every sale to its Buy a Bike, Give a Bike program, which helps buy bikes for those in need. 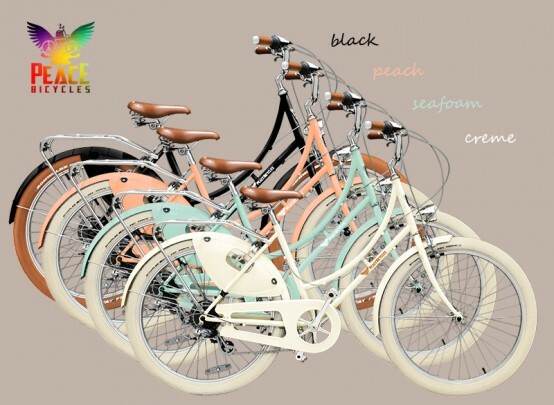 Visit Peace Bicycles’ Kickstarter page to pre-order your bicycle. 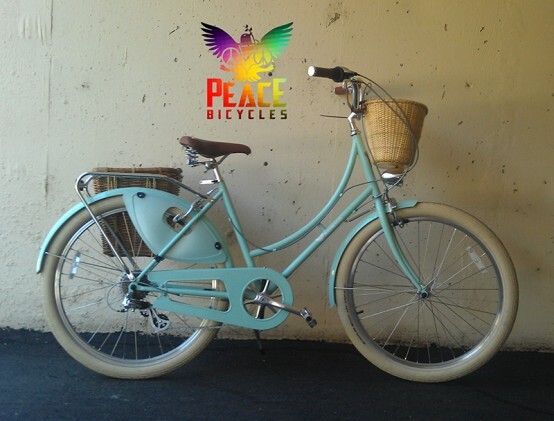 Visit Peace Bicycles website to learn more. 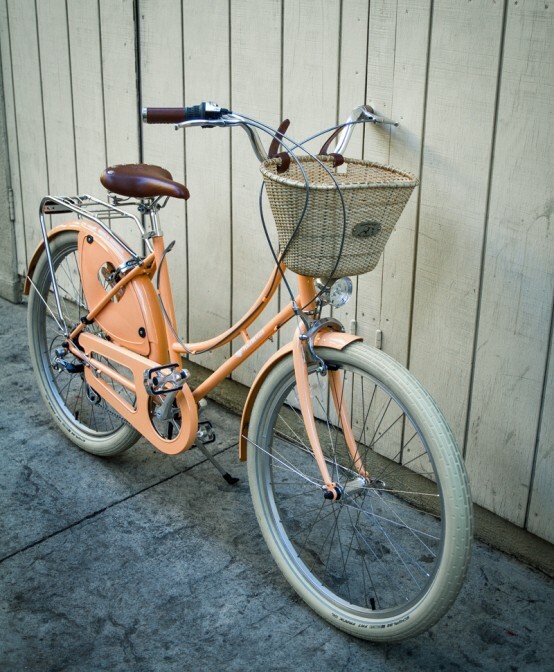 If you’re in LA, you can also attend the Peace Bicycles Launch party on March 29, 2014 and see the bikes in real live.